What is the most annoying thing you have had to put up with? That is a question which, when sprung upon a person suddenly, leaves them slightly dumbstruck. The main reason for this is because very few can, offhand, immediately come up with one example, let alone a few. It’s a bit like being asked your favourite song, singer, movie or dish. The list is endless and varied and it takes time to arrange it in order to come up with a few ‘toppers’. What’s your three favourite books I was asked once, and I couldn’t for the life of me put any one of them at the top although I had narrowed down a few. It seemed ungenerous towards the others. 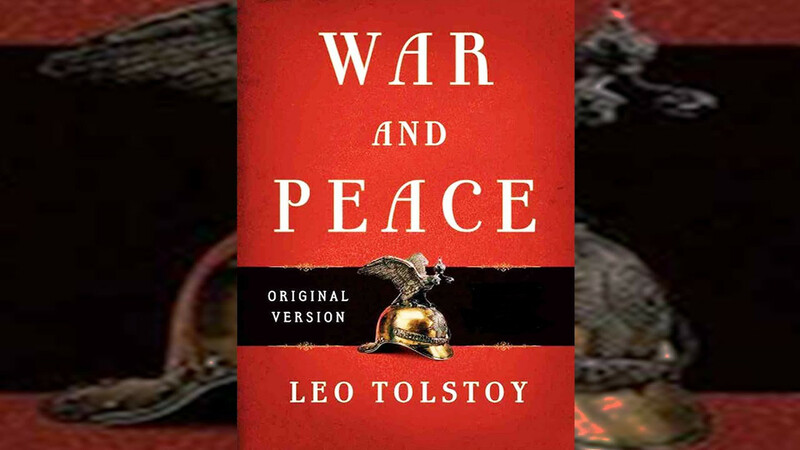 Should it be War and Peace or Crime and Punishment, or Anna Karenina, or The Scarlet Letter; and was it fair to give Tolstoy two of the three spots? Deliberations that left me dithering until I’m sure the person who asked the question may have wondered if I’d read anything at all; because there’s a blankness on the face when dithering that might suggest (incorrectly) borderline idiocy. Anyhow, I had long since put that chapter behind me and even forgot what books I did eventually choose when I ventured into the hallowed halls of the Gulf News as a copy editor and ran (after a few years of editing) slam bang into my colleague Meher who posed a question that had me vacillating all over again, blankly. What’s your three favourite rock songs, he asked, or something along those lines, and I think he also may have added, ‘off the top of your head’. Now, ‘Off the top of your head’ can exert its own pressure, believe me. Especially when the head, normally like a swamp, is suddenly left drained. Drain the swamp, as the Americans might say now, in a different context. Did I go blank when asked this question? Did I vacillate? Did I dither? Did I look like an idiot? None of the above. The answer shot straight out of my mouth like it was simply waiting for the question to be asked. You see, when you find yourself in deepest slumber and you’re suddenly jolted awake by a metallic voice emanating from the wall, it could very well be the stuff nightmares are made of. Only, it’d be harsh to foist reality on the much-maligned nightmare. Anyhow, you fall asleep but exactly an hour later up you get again and so on and so on, regular as a BBC news bulletin. On the hour. And this as mentioned earlier isn’t a recurring nightmare either. It’s not even the wall that’s breaking into song, but what’s ON the wall. And what’s on the wall is a wall clock. A singing wall clock that trills brief metallic versions of popular Italian songs of yesteryear. And its owner is my sister. She loves the thing. And I ... am holidaying for two weeks at her place. At the end of the fortnight, I feel like I’ll have to enrol into a clinic dealing with sleep deprivation. But for now I know for sure what single thing it is that annoys the living day and night lights out of me.